Leadership vs. Management This information was taken directly from Changing Minds.org for educational purposes. 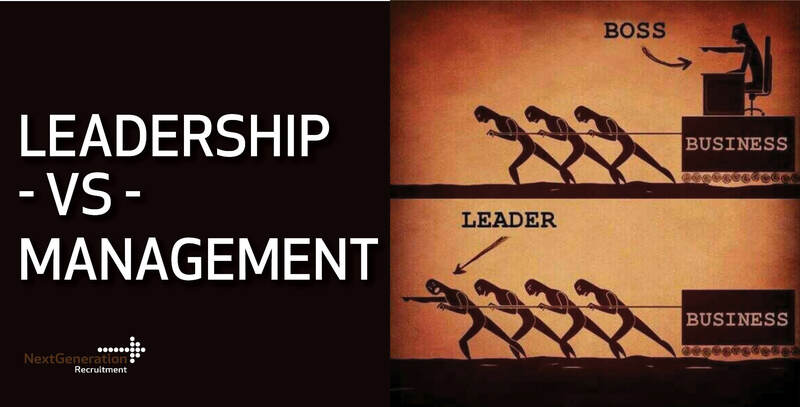 What is the difference between management and leadership? Educational management and educational leadership are central concepts in understanding organising in educational institutions but their meaning, the difference between them and their value in educational organising remain the subject of debate.